Enrique Gutierrez. I started in the beauty industry in 1995. 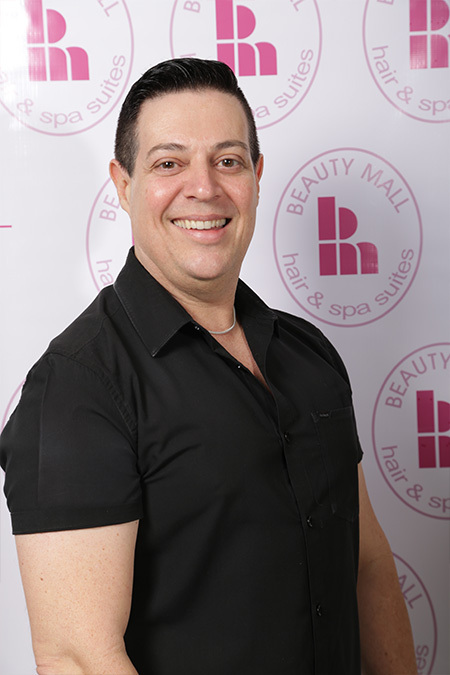 Graduated from Belle Beauty School and since I have been working at the Coral Gables area.